Christopher Camplin: there’s no better Mo. For those of you who think moustaches look silly on men I’d like to refer you to this pic of model (and facial hair aficionado) Christopher Camplin. Spectacular is it not? And hopefully, an inspiration to all the men out there taking part in this year’s Movember. So go on, guys, flash some ‘tache! Watch, sign up, take part, make a difference. You ‘Mo’ it makes sense! The humble moustache gets some terrible press. But they don’t have to look naff, ridiculous or risible. They can look quite fantastic and can, a little like a good bowtie, get you noticed in a good way. And here’s the living, breathing moustachioed proof. What do you reckon? Given than Movember is only days away chances are if you’re taking part in the annual man-friendly fundraiser you’ll be looking for the perfect tool to tame your ‘tache. While there are lots out there, many of them can cost upwards of £20 and the way I look at it if you can find something that does the job at a fraction of the price you may as well save some money and bung the difference towards charity right? So, if you’re after the ultimate ‘tache tool then you might want to check out the Wilkinson Sword Quattro Titanium Precision razor. Not only does it have a four blade razor it also features a titanium-coated edging blade for precision shaping and a battery-operated trimmer, with four adjustable levels, to keep your ‘tache neatly trimmed. Best news of all, though, is that it’s now half its usual £9.29 price making it fantastic value too! Growing a Mo for Movember and need some advice? 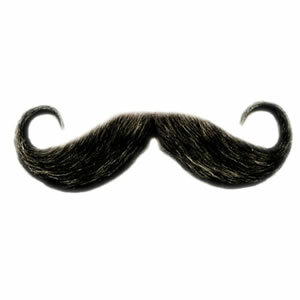 Then check out the special YouTube channel set up by official Movember sponsors Wilkinson Sword. They’ve teamed up with grooming expert Jason Shankey to give you all the tips and tricks you need. Jason’s one of the best in biz so check them out and make sure your ‘tache is tip top! How to look after a moustache. Click here. How do I look after my beard? Click here. How to prevent beard dandruff. Click here. PS. If you think Mo’s can’t look cool take a quick look at this post. Ask the Guru: Can I dye my moustache? One of the main excuses for not growing facial hair is that men don’t like the colour of it. For some, it’s the fact that flecks of grey give the game away about their age. For others it’s simply that their facial hair is ginger (personally I don’t get why this is a problem but then I do have a touch of the copper in my own facial fuzz). Anyway, if this is the only thing putting you off growing a moustache this Movember then there is an answer – just dye it! What you need, however, is a dye that’s specially formulated for facial hair which tends to be courser than the stuff on your bonce. 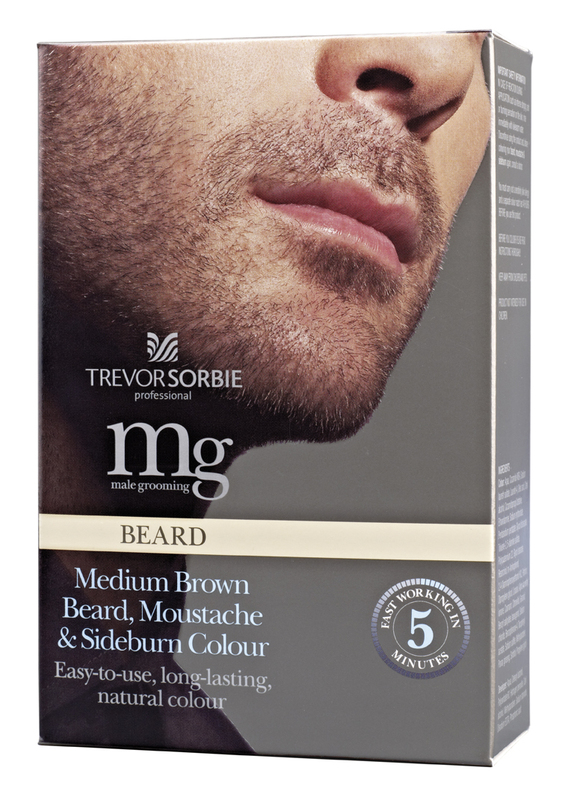 I like Trevor Sorbie MG Beard, Moustache & Sideburn Colours (£7.45 from trevorsorbie.com) which are a cinch to use, work in just five minutes and give great results. You simply mix the contents of the two tubes to activate the dye, apply with the small brush provided and rinse off. If you’re just dying your ‘tache you’ll probably get three or more applications from it too so it’s pretty good value. They appear to work well on body hair as well, should ever you ever feel the need to disguise the grey chest hair. Etc. So that’s one excuse dealt with for not growing that Mo! Next!